This HOT property was already one of Brielle's best buys. 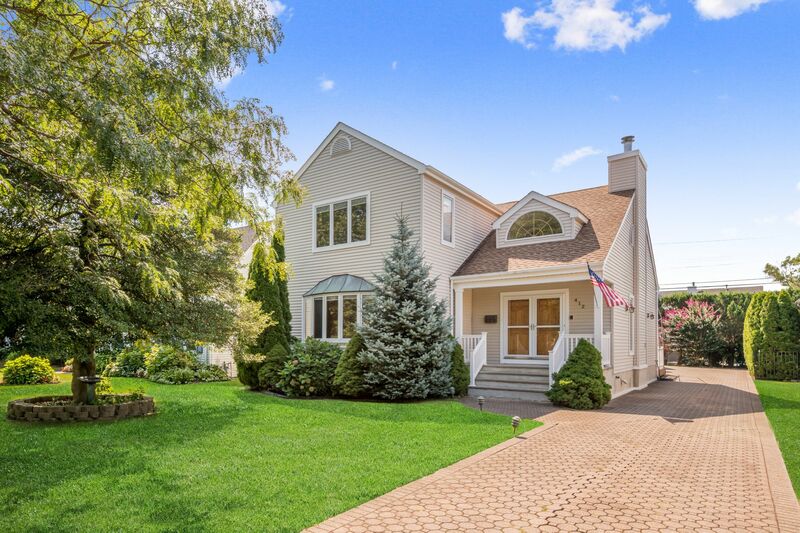 The LOWEST price in the Country Club Section of Brielle, this incredible 4 bedroom 3 bath home in nestled on a quiet tree lined street with ample outdoor entertaining space and a beautiful pool. Click here for more details!